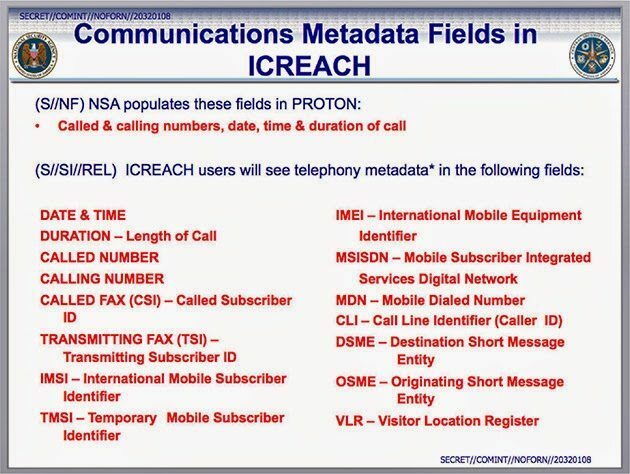 This is said to be a master plan behind the collection of personal documents by NSA and recording our every personal stuff, as it is revealed in latest revelation by Edward Snowden that a “Google-like” search engine built to share more than 850 billion records about phone calls, emails, cellphone locations, and internet chats, according to classified documents obtained by The Intercept. Well, don’t think to use it, as it is only accessible to more than 1,000 analysts at 23 U.S. government agencies that perform intelligence work, according to a 2010 memo. This Google like search engine has the metadata of people of US and foreigners too. It is being used by the US Intelligence Agencies like the DEA, FBI, and CIA. The search tool was designed to be the largest system for internally sharing secret surveillance records in the United States, capable of handling two to five billion new records every day, including more than 30 different kinds of metadata on emails, phone calls, faxes, internet chats, and text messages, as well as location information collected from cellphones, intercept writes. What is inside the Metadata of the search engine? Actually, it reveals the information about the communication you did, like you contacted a person through email, then your email and the email of the person you contacted, will be saved in the database, BUT not the content of the message. Metadata also includes date, and time of the conversation. Journalist at The Intercept Ryan Gallagher said that it might be made by recently retired NSA Director Gen. Keith Alexander and launched in 2007. Now, we are waiting for a response from the US Govt. to tell about these information—Why information of the people being circulated from here to there and what is the assurance that these information would be not used for any personal identification by the employees inside the govt.